Passive Income Ideas: 4 Online Businesses that Requires Zero Capital! You are here: Home / Make Money Tips / 4 Online Businesses that Requires Next to Zero Capital! There has never been a better time to start earning Passive Income online (with next to zero capital) than now! It only takes an internet connection and some basic skills for you to start making money online these days. 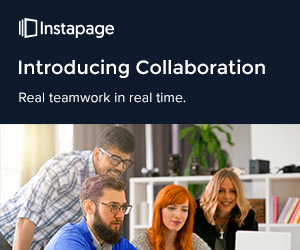 You can practically do everything on the internet; from creating businesses, to outsourcing your entire task and many more – just right from the comfort of your home. Before we proceed; let me ask you this simple question! Is it possible to really make money on the internet? Well; you possibly might not have an answer to the question, and I believe that’s why you’re reading this article. But the good news is; you’re not alone in this journey! My answer to the initial question is; YES! There are countless of ways to make money on the internet! I once read an interesting article “40 easy ways to make money quickly” which included online opportunities and offline opportunities, but our main focus in this article are mainly ONLINE OPPORTUNITIES! See our Recommended Training Program on How to Make Money Online; I call it my secret source! So, What are some Online Businesses you could Do? 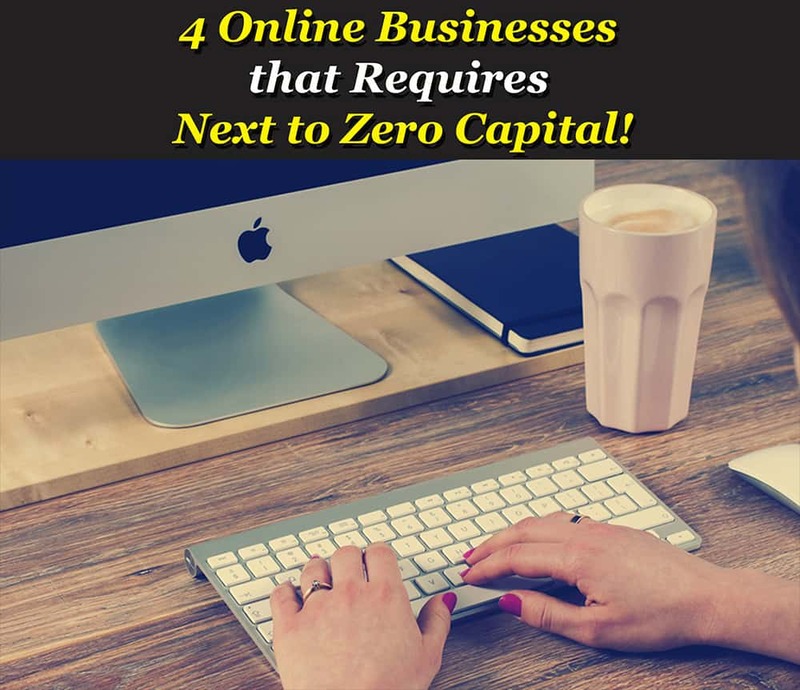 In this post, we’ll be discussing four Online Business Ideas you can actually start right away and with next to zero capital. Ecommerce Drop shipping is a unique business model; it allows you to sell items from other stores without you actually having an inventory of your own. Basically, you completely cut the cost of inventory; meaning, you sell other peoples products (mainly from suppliers or retailers). Ecommerce DropShipping is one of the very few smart ways for any online Entrepreneur to start an ecommerce business with a tight or small budget (possibly next to zero budgets). Further Reading: Drop-Shipping Resources – Drop-Shipping Guide. 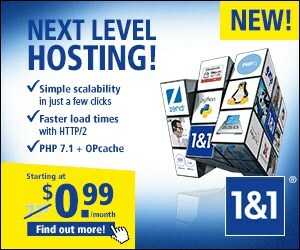 Buying and Selling of Domain-Names is an online opportunity that most people don’t understand, despite its simplicity. 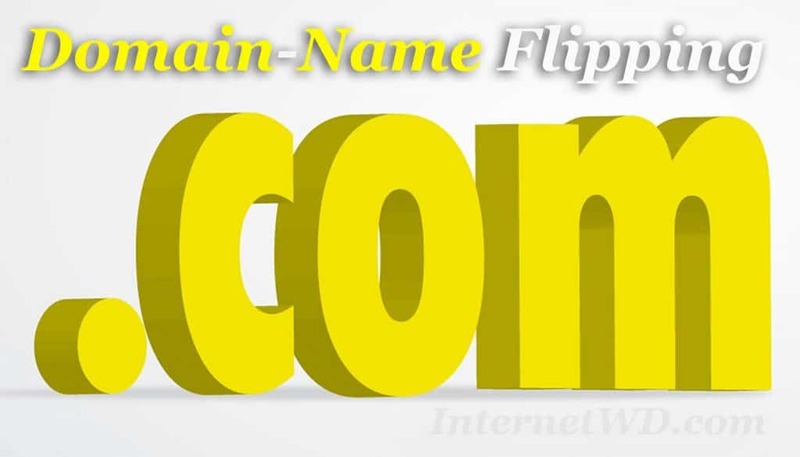 For example; you can easily buy a valuable domain-name for as little as $69 (or less) and then sell it for as much as four to five figures or even more! This is a well know business opportunity! 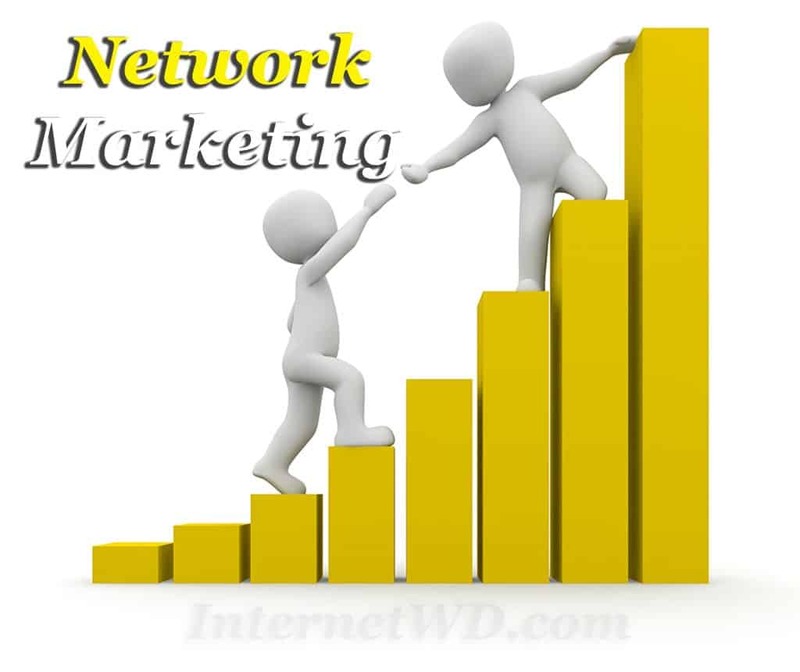 Network marketing (also known as multi-level marketing) is a business structure or marketing strategy in which you are compensated not only for the sales you generate, but also for the sales of the other salespeople that you recruit into the business. The recruited salespeople are known as your “downline”; and one interesting thing with this is that, it’s actually an autopilot system of generating passive income online. Because you earn commissions from other people’s effort! Network marketing relies on the ability and the involvement of its recruited salespeople in other to be profitable. Read More. I believe we all know what Fiverr is? If not read this! The interesting thing about Fiverr is that you can make money selling just about any type of service that is legal and that abides with their Terms of Service. In fact, there are freelancers on Fiverr making $2,000 or more selling various gigs monthly. Recently, a full-time Fiverr freelancer actually reveals her success story; how she made $50,000 on Fiverr. Further Reading: How To Make Money on Fiverr as a Freelancer. There are endless of opportunities on the internet these days on how to make money online! But the big question is; what are your chances of Success starting businesses online? The answer is simple; you’re much more likely to be successful in any business (or Niche) as long as you choose or do something you find fun and interesting to you (your Passion)! 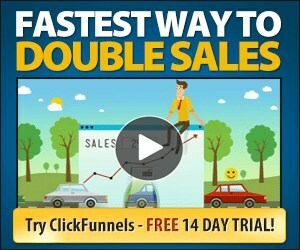 Check this out: Turn Any Passion into a Successful Affiliate Marketing Business. Bear in mind; the less interest you have in doing any particular thing; the less your chances of success in it. Bottom-line; online business is surely the way forward! I Get an idea in this article. thank you for write this article. Great post. Its an excellent article this can help me a lot to make money from those ideas. Thanks for sharing your information and keep it up.